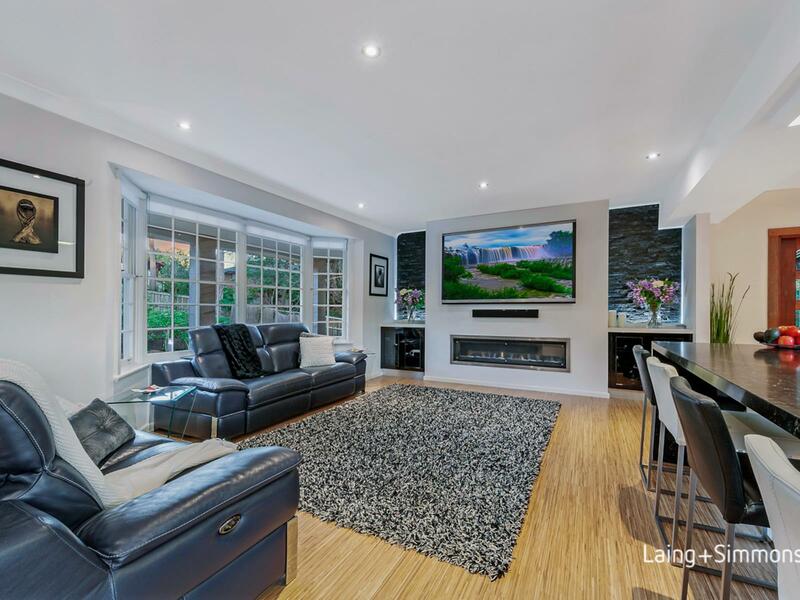 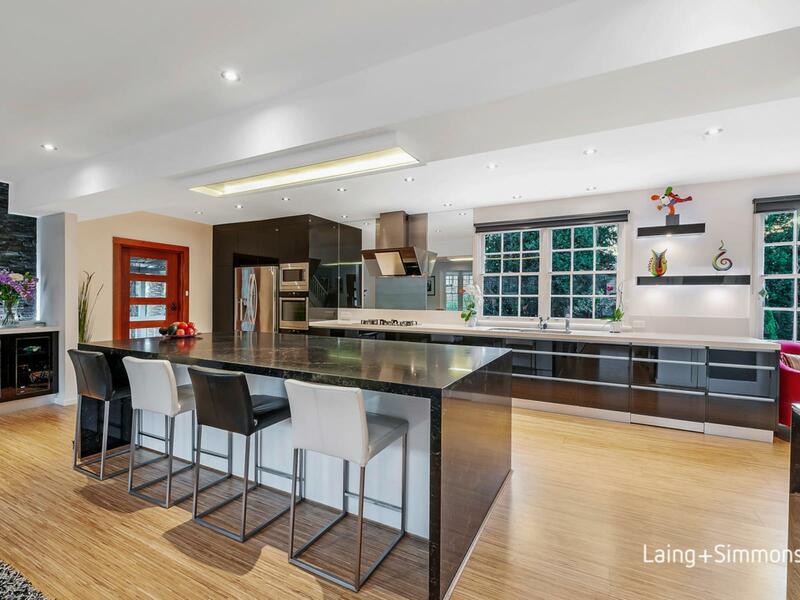 Privately set in a premier east side address this impressive tri-level home brilliantly showcases contemporary sophistication and an abundant of living spaces both indoor/outdoor in a resort style setting. 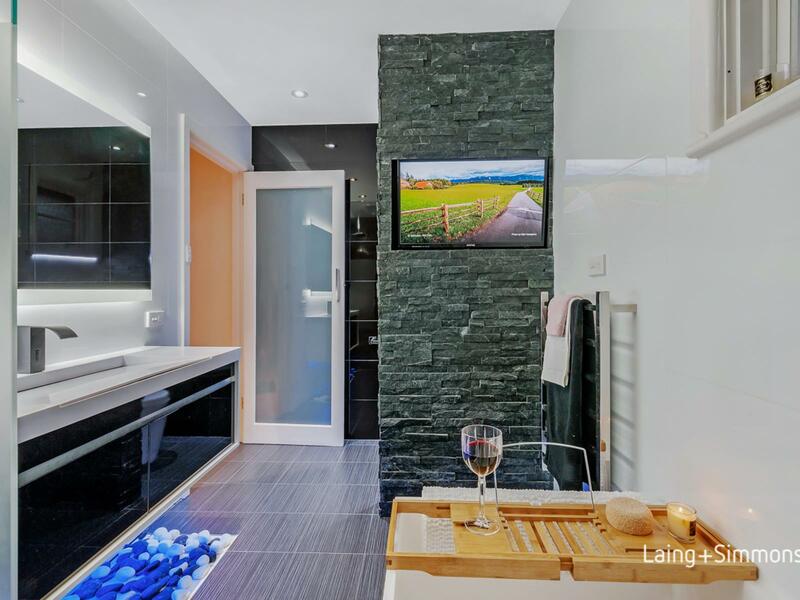 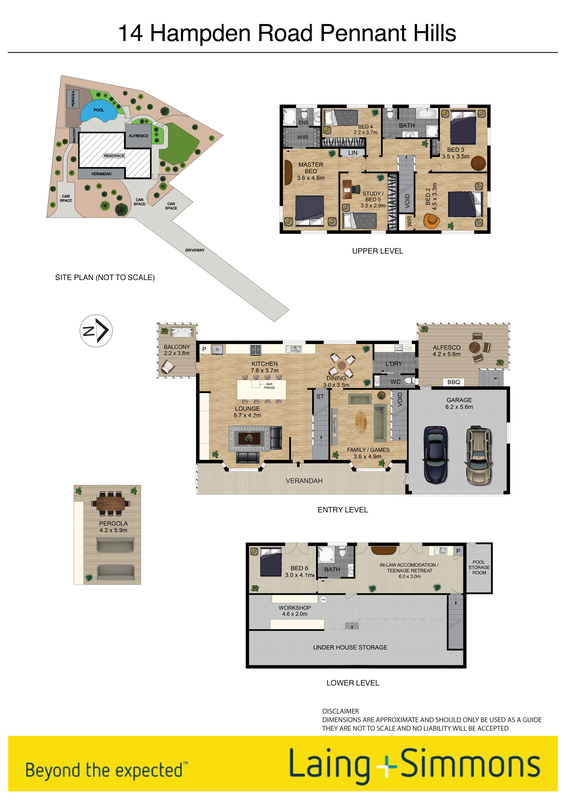 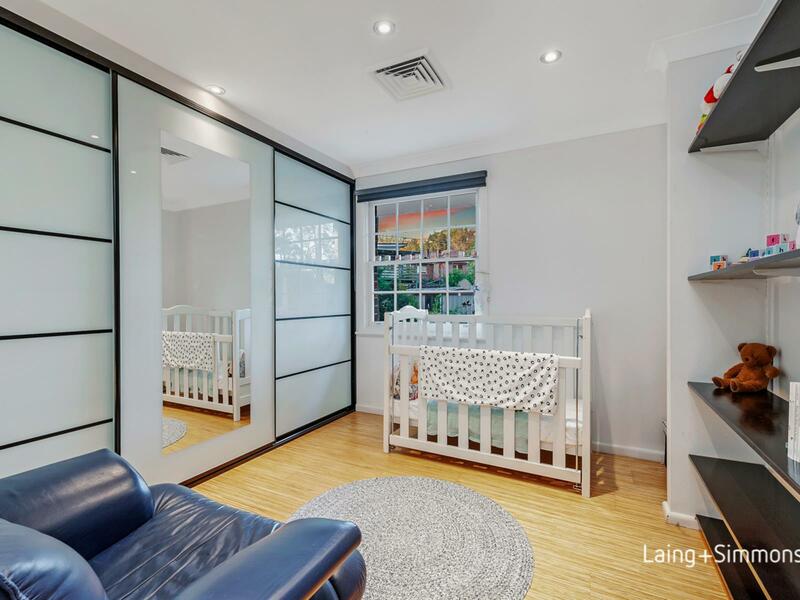 This residence is defined by its spacious and stylish interiors presenting an exceptional standard of living perfectly suited to the growing family. 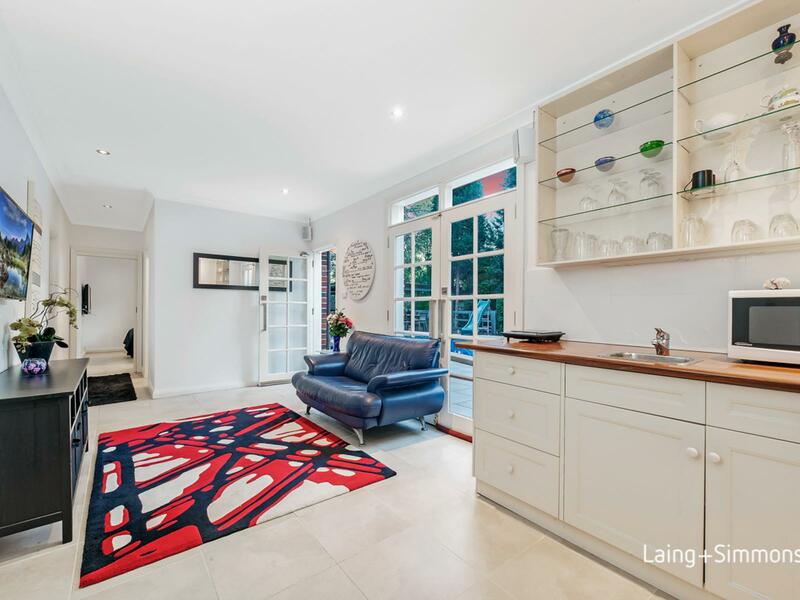 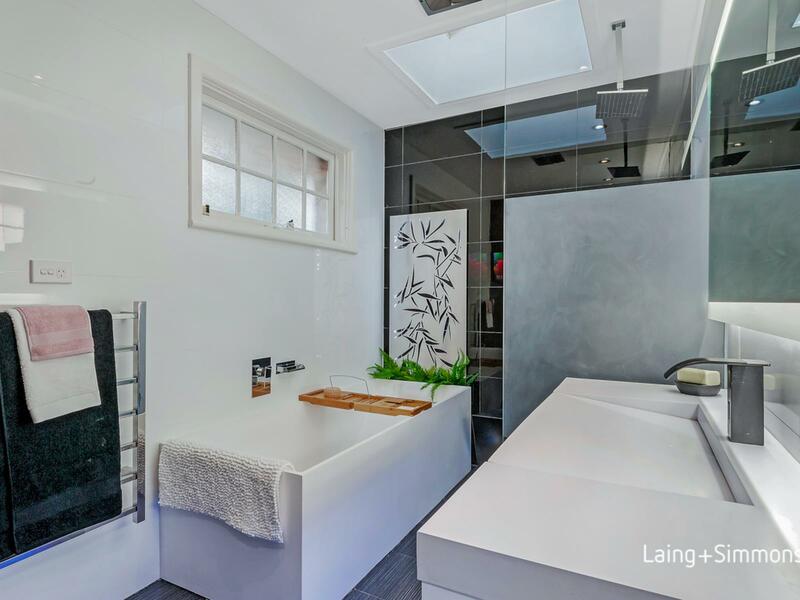 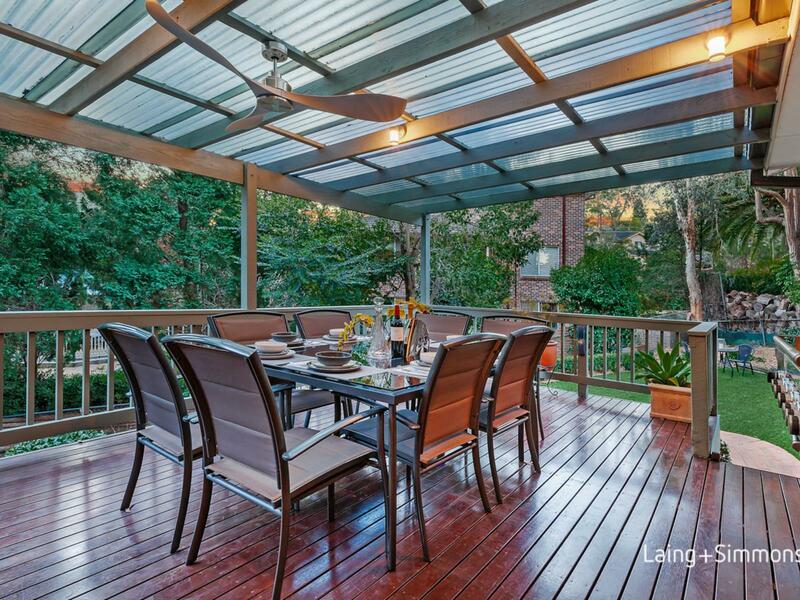 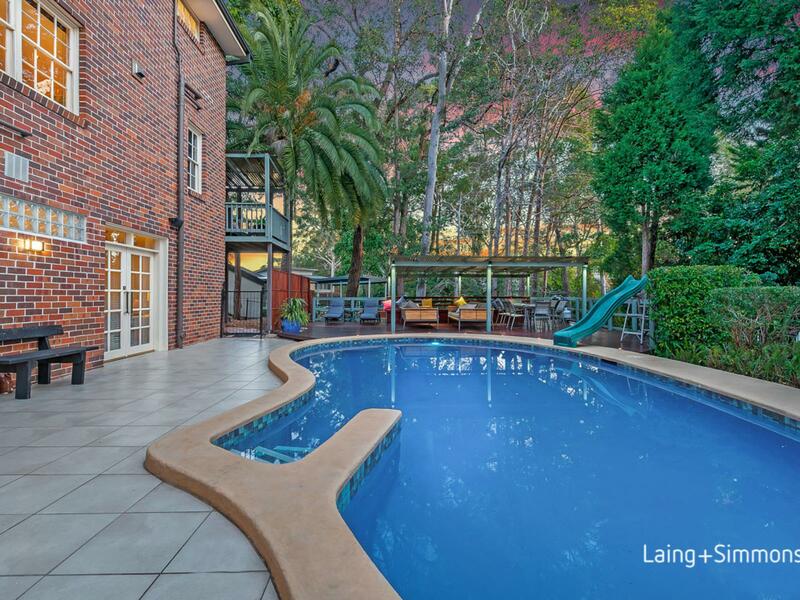 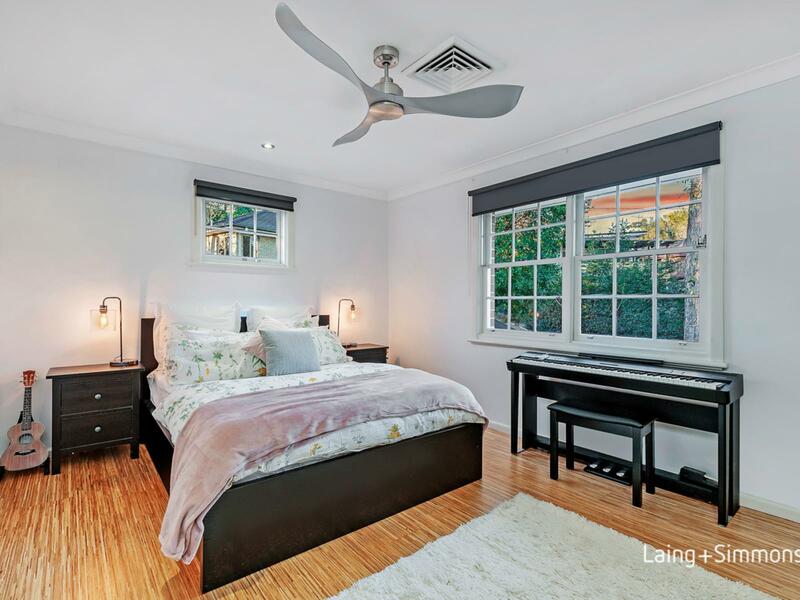 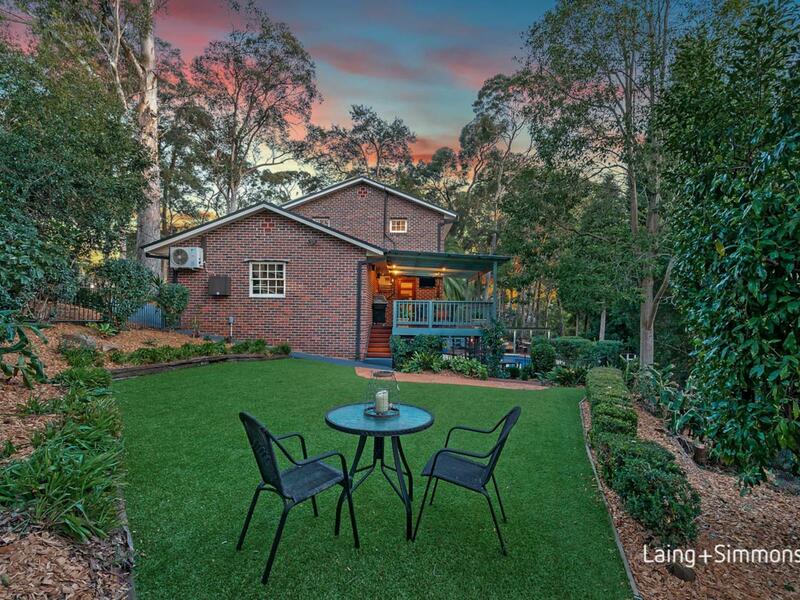 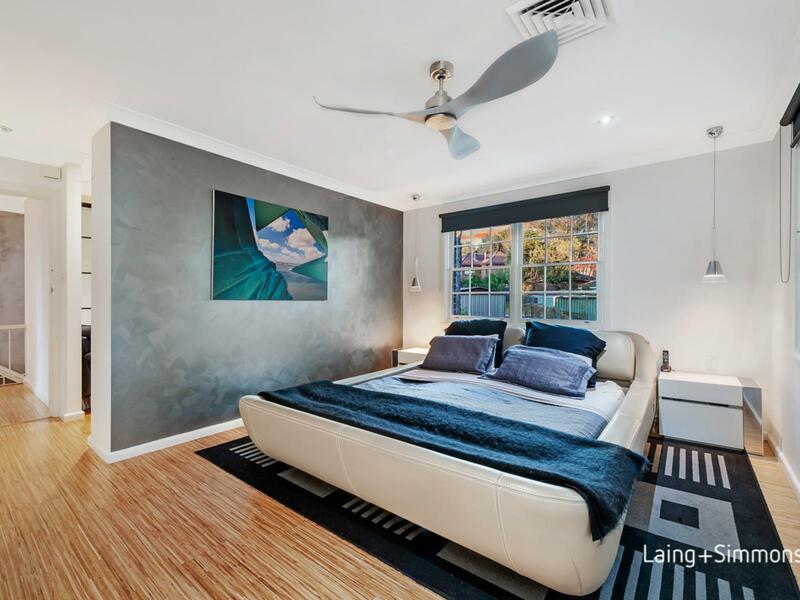 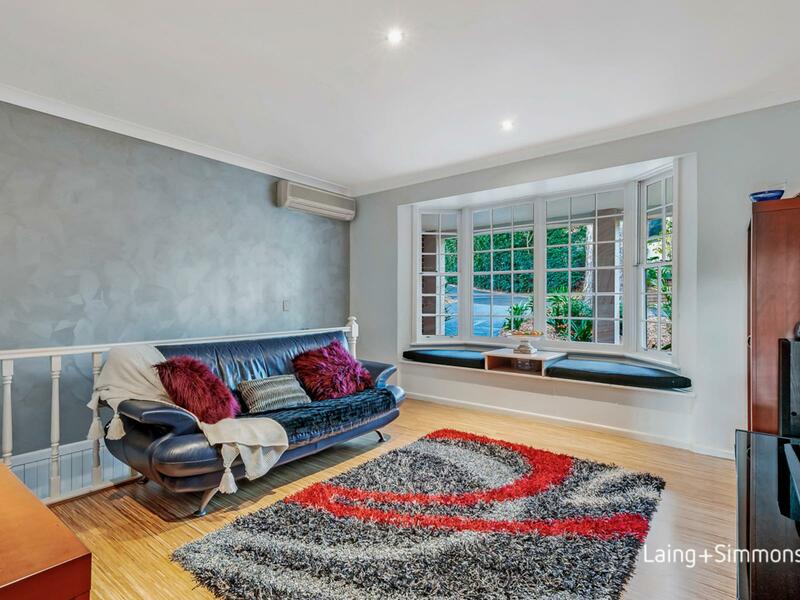 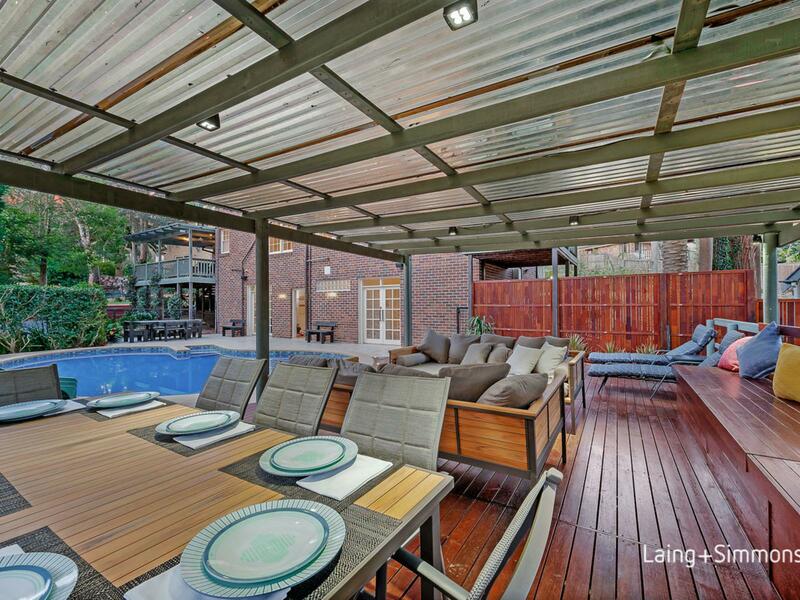 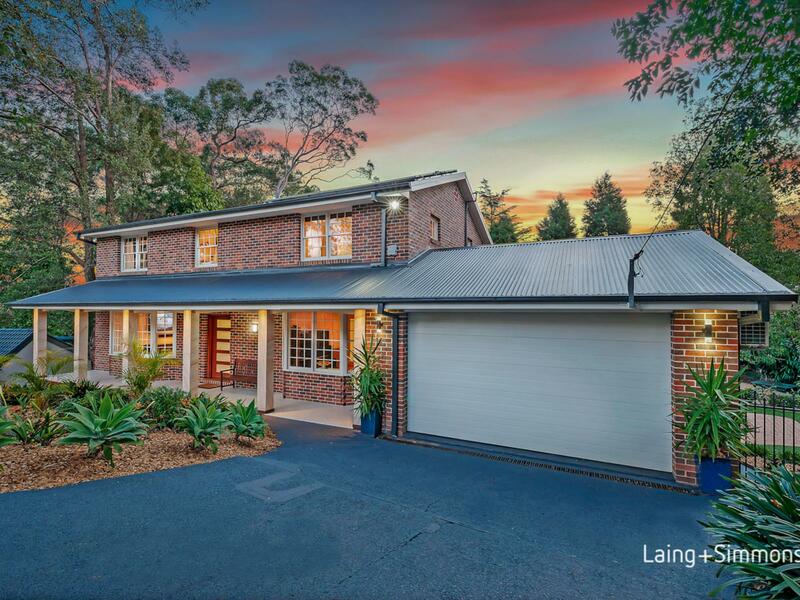 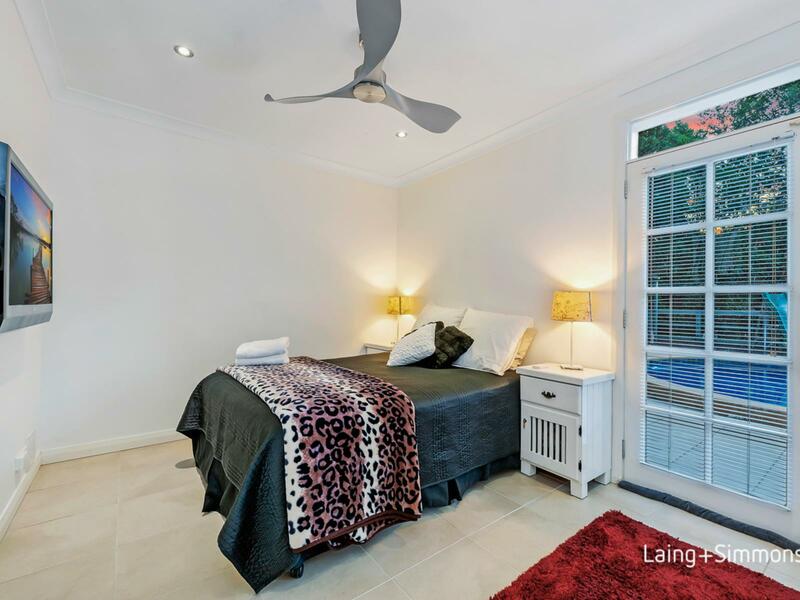 Set in a sought-after enclave within an easy stroll to all local amenities Pennant Hills has to offer.